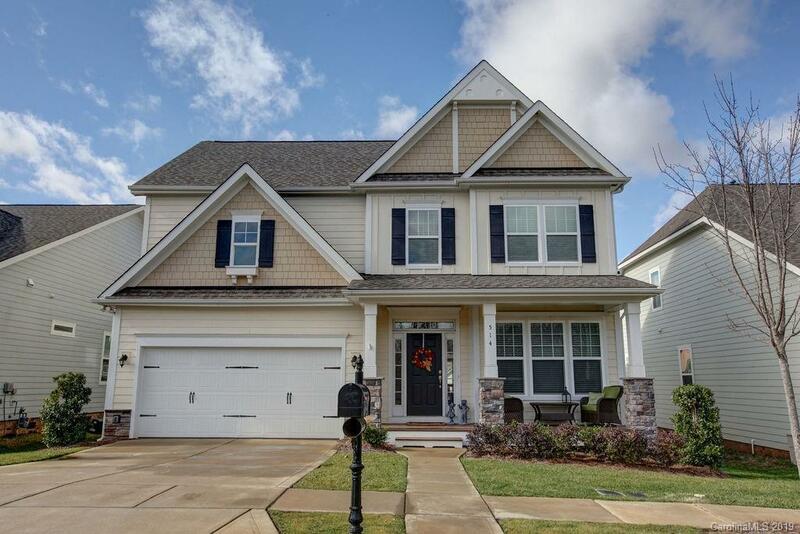 All the upgrades in this spacious 5 BR plus loft home. Gorgeous hardwood floors and beautiful moldings on bottom floor. Gourmet kitchen with granite countertops, tile backsplash, and gas stove. Beautifully upgraded bathrooms with granite countertops and tiled showers. Large back deck overlooks your fenced backyard and common area behind home is owned by HOA. Should not be built on in the future. Front yard has irrigation.